Catloaf Software are proud to announce the availability of a major new version of their Fretuoso™ apps. Fretuoso 6.0 mostly features some significant internal changes compared to previous versions of the app. The most visible are the improved support for iOS 10, and the move to AudioKit as its new audio engine. 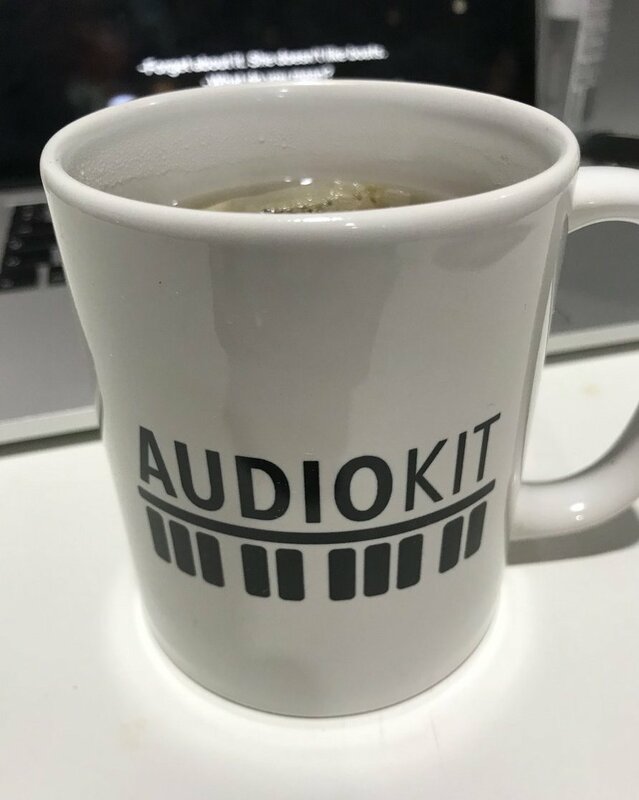 AudioKit provides Fretuoso with a more solid audio foundation which will pave the way for some exciting new features in the near future. As a side note, both the Catloaf Software and AudioKit teams will be roaming the floors of NAMM over the next few days. Please say hi if you run into any of us!